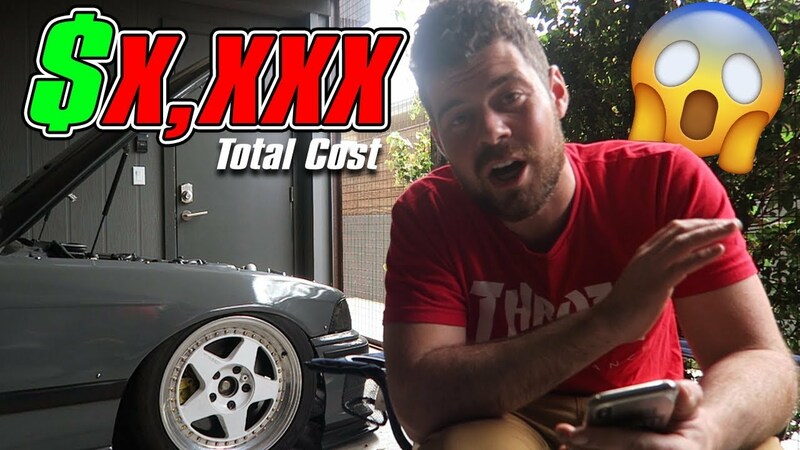 WATCH: How Much Did It Cost To Turbo My M3? WATCH: Evan explains how much it cost him to turbo his M3...would he do it again? Find out!